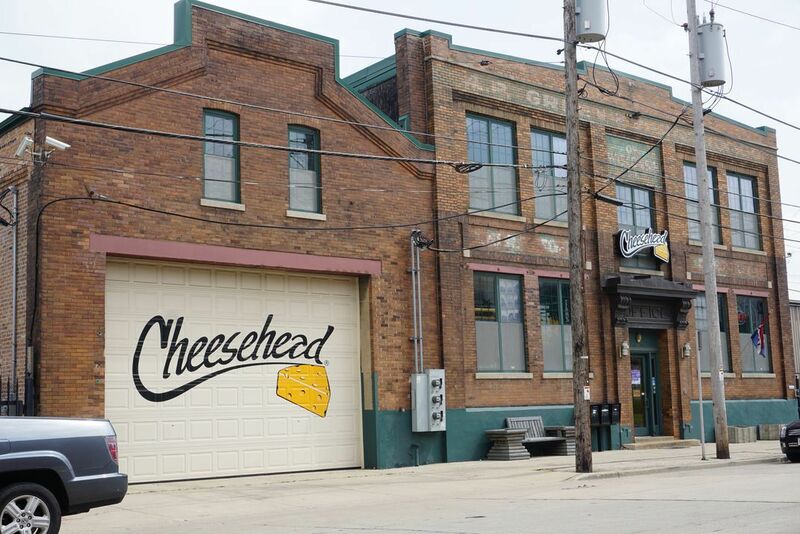 Do you think it would be fun to tour Foamation’s cheese headquarters in Milwaukee? Why or why not? Have you ever been on a factory tour before? If so, what was it like? If not, what kind of factory do you think would be fun to tour? What do you think is the most interesting part of the Cheesehead story: why it started, how it started or the fact that it’s still going? If you could design a foam hat for your school’s mascot, what would it look like? How would you make it unique? Invite students to explore this interactive site from the Smithsonian Center for Learning and Digital Access, which features one family’s weeklong experience visiting Smithsonian museums and exhibits. The site features the family’s journal entries and activities they created to help make the most of a visit to Washington, D.C.
What’s Tops at the National Air and Space Museum? Invite students to examine this National Air and Space Museum brochure, which helps visitors conduct their own self-guided tour. The brochure explores four aircraft and two spacecraft and encourages students to vote for their favorite at the visit’s conclusion. It also includes a gallery map. Are you ready for the ultimate field trip? First, you have to figure out how to survive the trip! In this teacher-created lesson from the Cooper-Hewitt, Smithsonian Design Museum, students use what they’ve learned about body systems (circulatory, digestive, skeletal/muscular, cardiovascular and nervous) to design a product that will help astronauts travel to Mars. Read this Smithsonian magazine article to learn why people are buzzing about the world’s largest rooftop soil farm. If you’re planning to visit an art museum, use this activity from the Smithsonian Center for Education and Museum Studies to teach students how to express their opinions about art as they write essays inspired by paintings they observe. Use this National Museum of American History activity as a guide to take students on an elementary field trip to a fort or other historic site. After reading “The Flag Maker,” students will visit a historic fort and use guiding observation questions to connect their experience to the events that inspired the National Anthem at Fort McHenry during the War of 1812. The lesson is adaptable to other historic locations. Watch this Smithsonian Channel video to experience Glacier National Park’s awe-inspiring peaks, untouched forests, pristine alpine meadows and breathtaking lakes.